B&G Rotating Equipment Service Company, Inc. ® and Logo is a registered trademark of its own and is in no way authorized, affiliated or associated with Ingersoll Rand CENTAC ®, Cooper Turbo ®, Cameron ®, Elliott ®, Atlas Copco ®, Clark-Isopac ® or Worthington Cap ®. Other products mentioned are registered trademarks of their respective companies. Names, models, and part numbers of OEM manufacturers are used in this website for cross reference and compatibility purposes only. B&G Rotating Equipment Service Company, Inc. is a sole ownership replacement parts and service company (owned by Joe Breseman) offering the highest quality made in the USA replacement parts and services WORLDWIDE for all types of centrifugal air compressors and in no way authorized, affiliated or associated with any other oem name brand compressor company mentioned in this website except our own oem brand name (B&G Rotating Equipment Service Company, Inc. / B&G RESCO) and that we only represent and offer parts and service's provided by only B&G Rotating Equipment Service Company Inc. name brand unless we have purchased other name brand compressors for resale, refurbished or for rental use and / or other oem parts warehoused no longer needed by the end user customers that we acquired in house by auction or other sales as we have in the past, present or will continue to do so in the future. 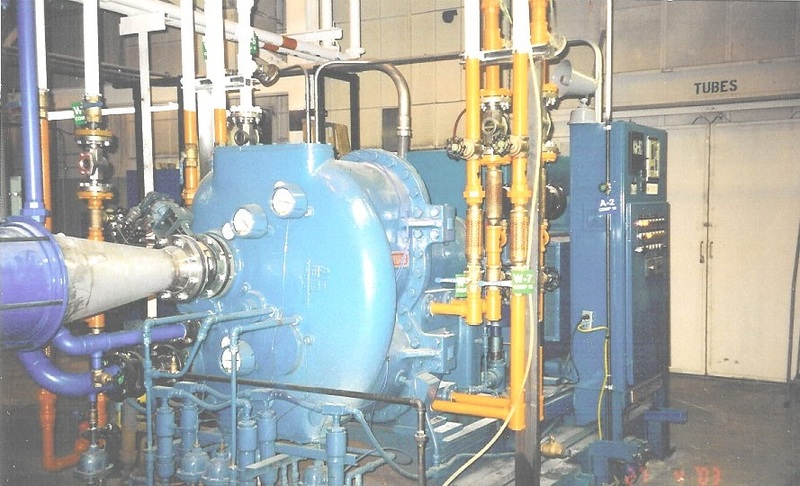 As we have done in the past since 2001 up to the present we promise to continue in the future to offer our customers nothing but THE BEST IN THE WORLD MADE IN THE USA replacement parts of the HIGHEST QUALITY AVAILABLE for your Centrifugal Compressor. We aim to please every single customer no matter how small or large to insure that our customer relationship is the very best that you can expect with absolutely worry free transactions starting from our customers Purchasing Agent right down to the people installing our parts manufactured and backed up by only B&G Rotating Equipment Service Company, Inc. with a 1 year warranty. Offering you nothing but the very best is why Joe Breseman started this non oem after market replacement parts and service company in 2001 after already being in this business working for other OEM companies for the prior 20 years starting in 1981. We will never try to insinuate, advertise or trick you to make you think that we are someone else's oem company because we are very proud of being our own oem company. B&G Rotating Equipment Service Company, Inc. Established in 2001. A Company you can trust! "Joe Breseman has been helping customers for 38 years now being in the Compressor business since 1981"